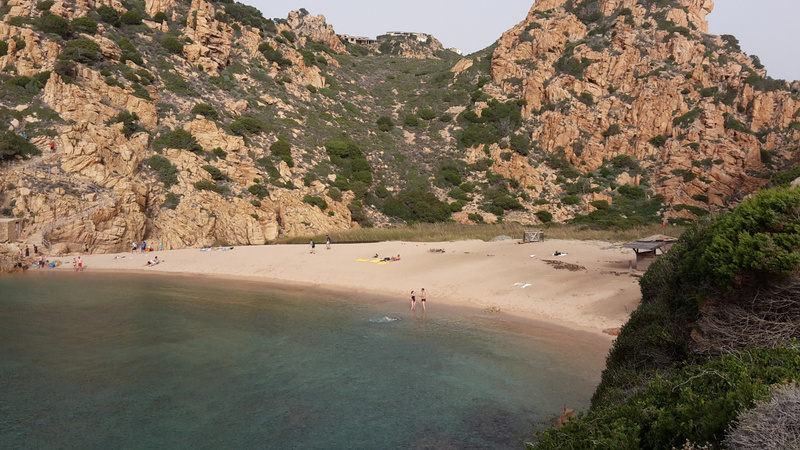 Li Tinnari is a nice cove in the stretch of coast known as Costa Paradiso. In particular, it is situated at the mouth of a small river. Furthermore, the environment is very suggestive, because the beach is surrounded by vegetation and rocky slopes. Due to distance from the parking, also during summer months this cove is not very crowded.